Citing an internal memo sent out to Apple Authorized Service Providers, MacRumors is reporting that Apple will be adding all models of the iPad 2 to its list of vintage and obsolete products on April 30th. For those who aren’t aware, Apple declares a product as vintage that was last manufactured more than five years ago. 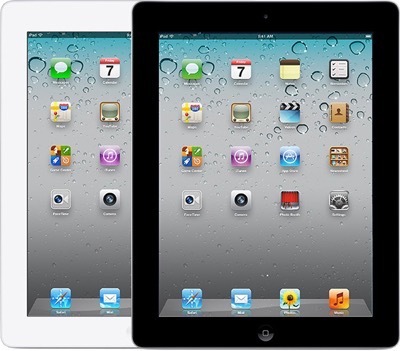 Apple originally released the iPad 2 back in 2011, featuring a 9.7-inch 132 PPI display, an A5 processor, and a 0.7-megapixel rear camera. The product remained available to purchase as a lower-cost option until March 2014. Once Apple adds the iPad 2 to its list of vintage and obsolete products at the end of this month, all models of the iPad 2 will become ineligible for service at the Genius Bar or Apple Authorized Service Providers. It must be noted that in California and Turkey, Apple will continue to service the iPad 2 until March 2021, after which it will go from “vintage” to “obsolete” across the globe. You can check Apple’s updated list of vintage and obsolete products at this link.